UNION CITY, Ind. 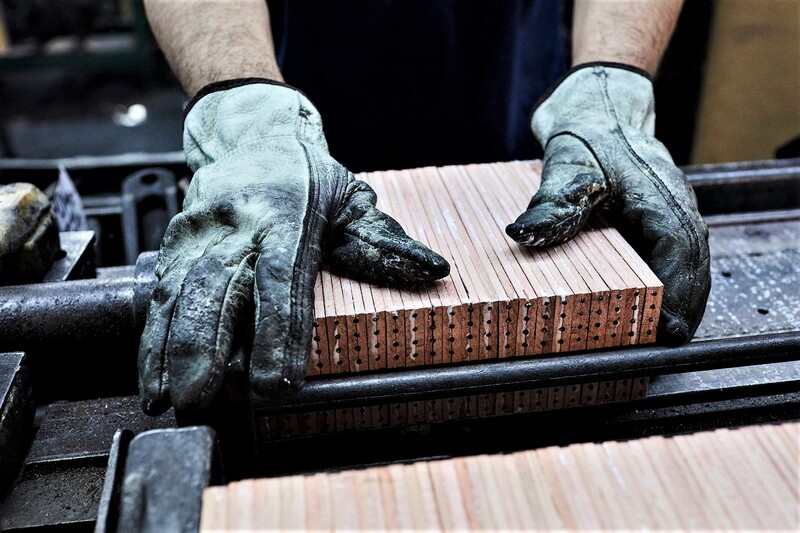 - The architectural marketing manager for Frank Miller Lumber, Criswell Davis, says he will travel to Australia for a two-week trade mission with Britton Timbers, the largest importer of American hardwoods in Australia and a long-standing partner of Frank Miller Lumber. 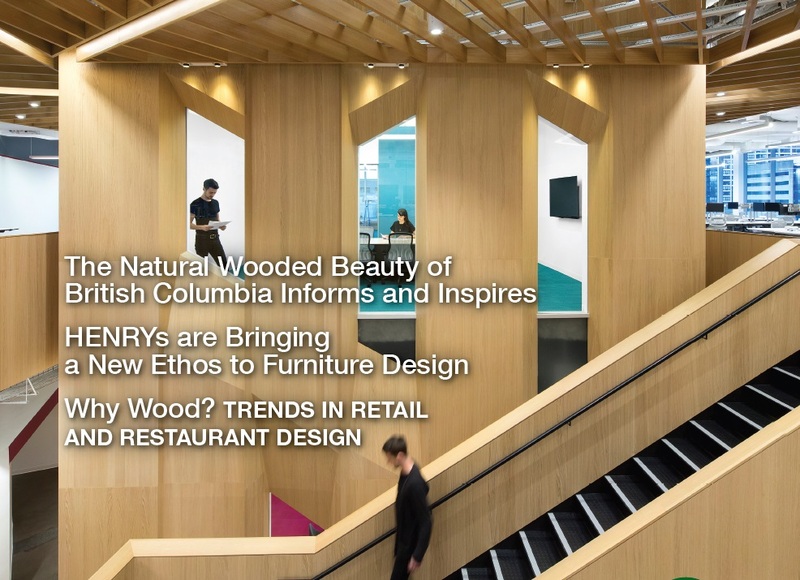 Davis, who is an approved continuing education provider for the American Institute of Architects, lectures at university, and is a renowned international speaker extolling the many virtues of sustainable American hardwoods in design. He regularly visits with architectural and design firms, job sites, manufacturers and universities around the world. 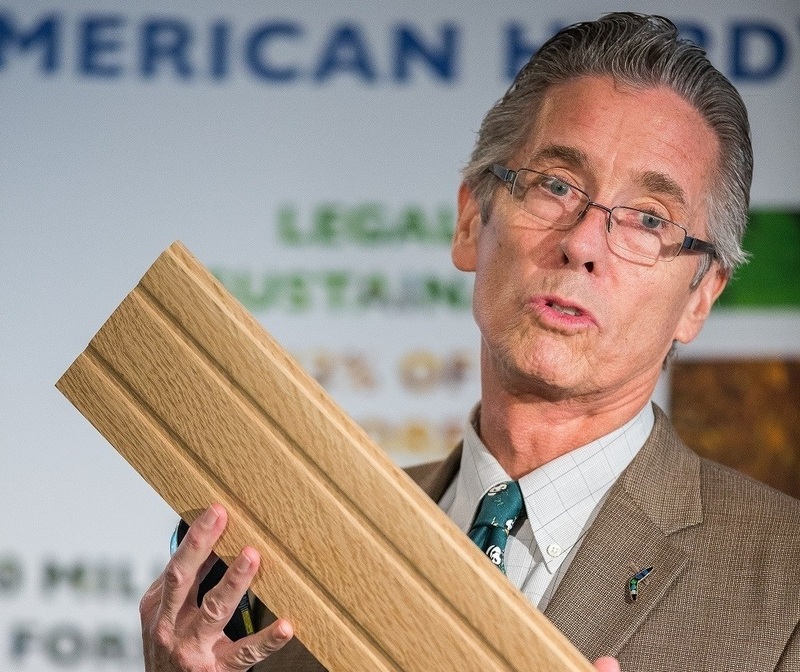 "I am honored to tell the story of sustainable American hardwoods to Australian audiences while detailing the specific benefits of the beautiful quartersawn hardwoods produced by Frank Miller Lumber," said Davis. "Frank Miller Lumber is proud to work with our Australian distributor, Britton Timbers, in promoting the use of fine quartersawn white and red oak in Australian flooring, furniture, and joinery." Earlier this year, Frank Miller Lumber's FSC-certified quartersawn white oak was specified by developers Lend Lease for the interior fixtures, flooring and walls in the hallways and elevator lobbies of the three office towers of Barangaroo South, a $6 billion transformation of the central business district in Darling Harbour and Sydney's largest urban renewal project since the 2000 Olympics. Davis says he has shared his American hardwood expertise with more than 4,000 architects, designers, manufacturers and students worldwide over the past six years, representing Frank Miller Lumber for 20 years of his 28-year career in the American hardwood industry. He is currently acting as a hardwood resource advisor for projects in London, Jakarta, Delhi, Manhattan, San Francisco and Hong Kong. In Australia, Davis will be offering architectural presentations to a variety of architects and designers in Sydney, Melbourne and Brisbane. He will start his two-week Australian visit in Sydney with presentations to Cox Architects, Woods Bagot, Elan Construct, Buchan Group, Scentre Group, and a mixed group of architects and designers event at Brickworks Studio. Davis will also travel with Britton Timbers sales representatives in each city promoting the use of sustainable quartersawn American hardwoods to manufacturers and designers in the field. Frank Miller Lumber (www.frankmiller.com), established in 1903 in Union City, Indiana, produces premium quartersawn and plainsawn hardwoods for manufacturers of fine furniture, cabinets, architectural millwork and flooring. 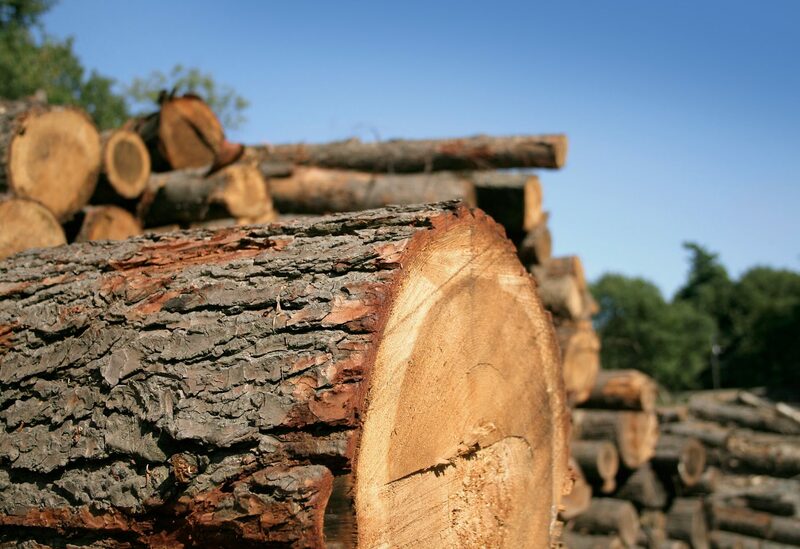 Frank Miller Lumber's quartersawn products are used in high-end commercial and residential construction around the world.